The Kenyan architect is governed by regulations that stipulate how one should exercise their architectural duties in the course of building in Kenya. 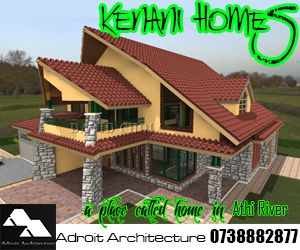 As each profession is governed by a code of practice that defines how things should be done in it, so it is with the profession of architects in Kenya. This article delves the second phase of building projects whereby one is constructing the building. 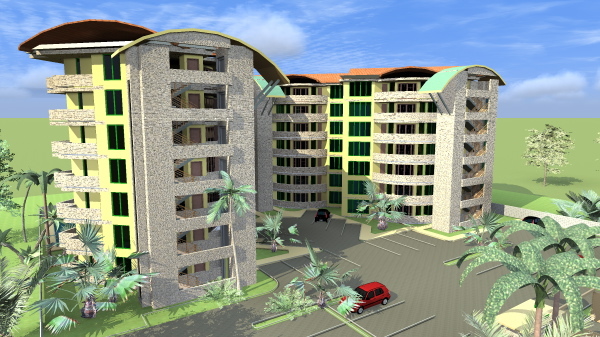 This stage of a project is referred to by Kenyan architects as the post contract phase. 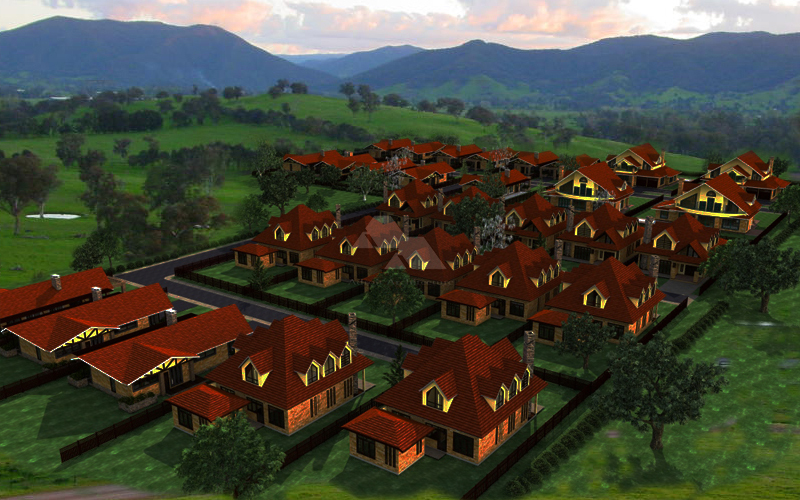 The Kenyan architect is responsible to supervise the construction of a building in basic terms. Various processes are undertaken with this regard, and one must be versed with the technical procedures of providing supervision. 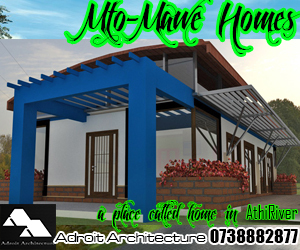 It is important to note that while the architect is responsible to provide regular supervision on a building project, they are not required to be on a site continuously, unless this is being treated as a special part of the work, normally referred to as being a resident architect. One of the most basic requirements contractually that need to be religiously adhered to by the Kenyan architect is the fact that every instruction in the process of construction must be put in writing. Even verbal instructions to the parties administering a contract must be verified in writing. This becomes especially vital at the point where one is required to arbitrate on claims on a project. The process of governing such arbitration relies heavily on documentary evidence. In addition the documentary evidence must be time based and should respect the project hierarchy. 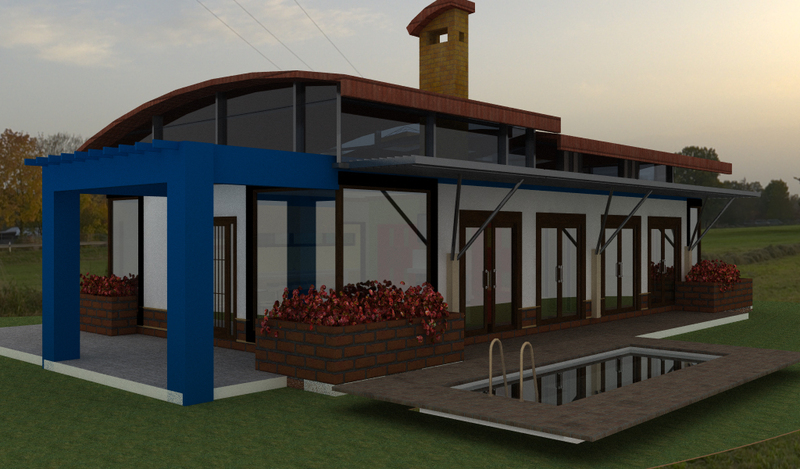 Some of the tasks that are provided by the Kenyan architect during the post contract stage are summarized as follows. 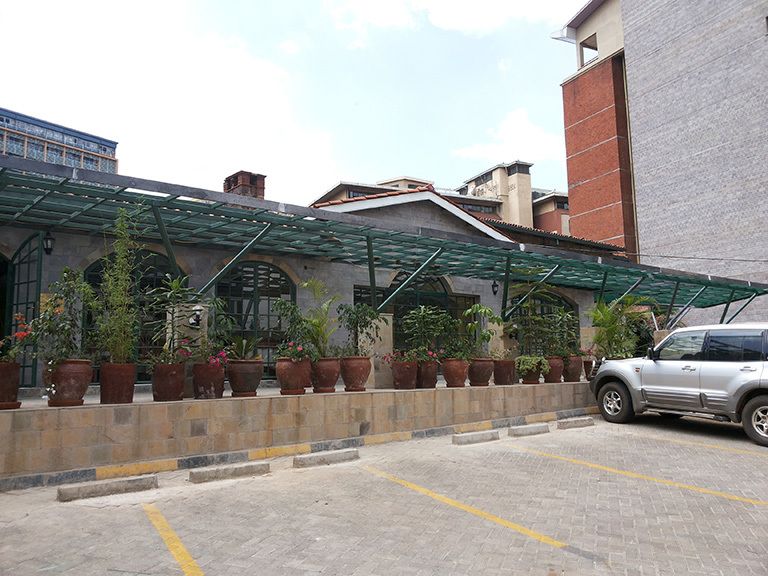 At the end of a project, the Kenyan architect goes through a process where the building reverts to the total control and maintenance of the developer. This stage is referred to as commissioning of a project. There are intensive inspections required at this level in order to ensure that a building has been constructed according to the specifications that the architect provided. 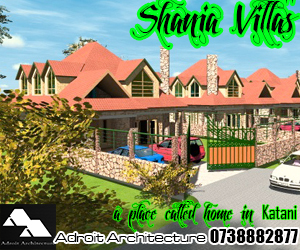 The process of dealing with defects at the end of a construction is usually a major challenge for the Kenyan architect. This process of laboriously inspecting the building to ensure that there is no defective item on it must be thorough and ruthless. Following this process, the Defects Liability Period which is also part of the post contract stage commences. It may be better to have the contractor provide adequate time on their contract to finalize this part of his work, as there often tends to be major conflicts with clients when their projects do not comply with the specifications that they were told to expect by the architect and other consultants. 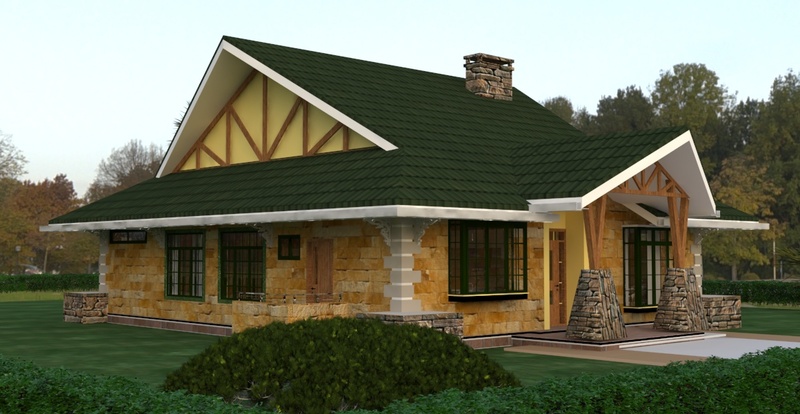 Broadly put, the design stage is classified as the pre-contract stage whereby the architect carries out design and documentation work, in preparation for the construction of a building. In the post contract stage or building stage, the Kenyan architect supervises the construction of the building project by a building contractor according to their designs and specifications. It was extremely impressive to read all about the Kenyan Architect and the post contract process. I personally undertake building inspections and it was really good to read about how you do your defect period and just how important this part of the stages is.